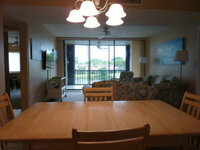 Remarks: Lovely 3 bedroom 2 bath located in Trawler Village with a beautiful lake and golf course view! 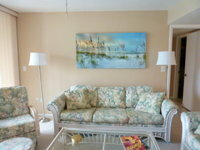 Located on the 3rd floor, this home has all you need for your perfect winter getaway. 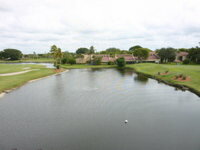 The Landings is an all-inclusive golf and tennis community. Upon arrival, the renter pays a one-time fee of $300 to transfer the owners� amenities to the tenant for use during their stay. 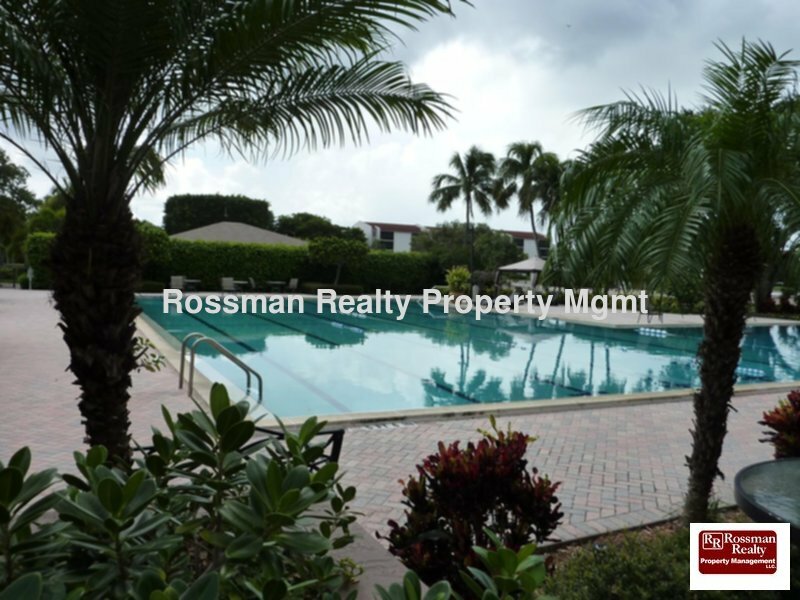 This includes unlimited golf, tennis, use of the fitness center, use of the 2 on site restaurants and all other activities The Landings has to offer. Upon departure, return your cards to administration and receive a $50 credit. Please call for details on availability.